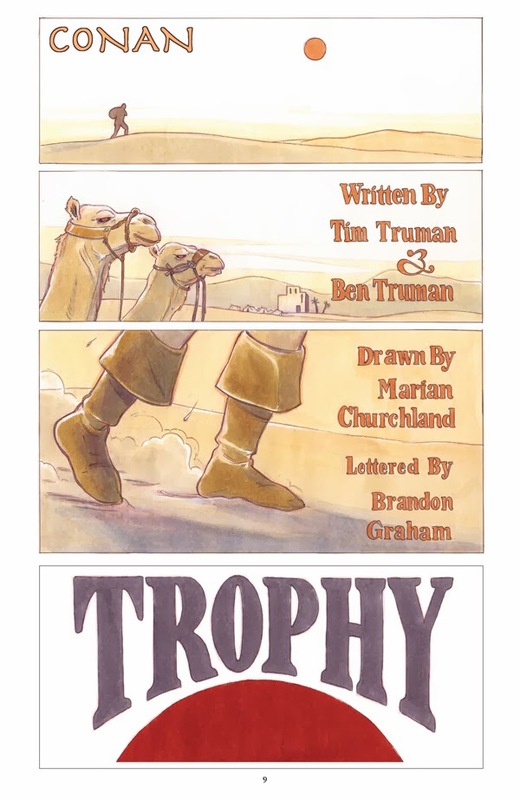 8 page short, Trophy, collected with the rest of the myspace presents stories, including a story from Joss Whedon. 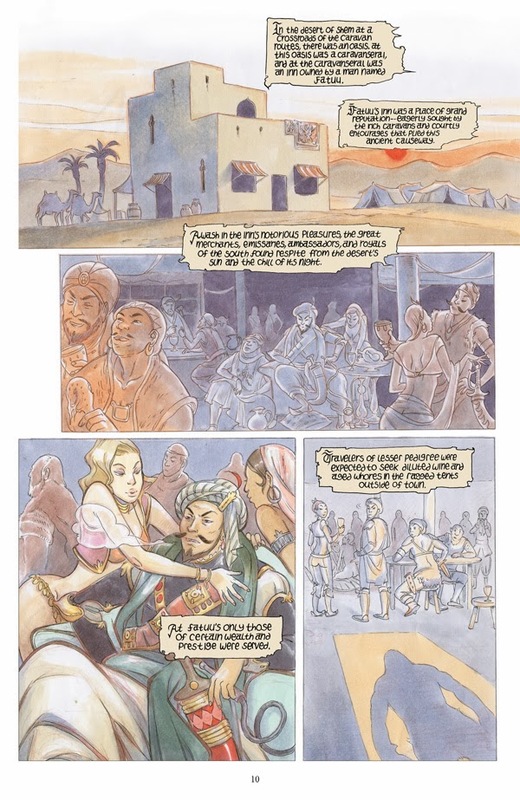 I am honored to have a well received story share pages with such rarefied air. 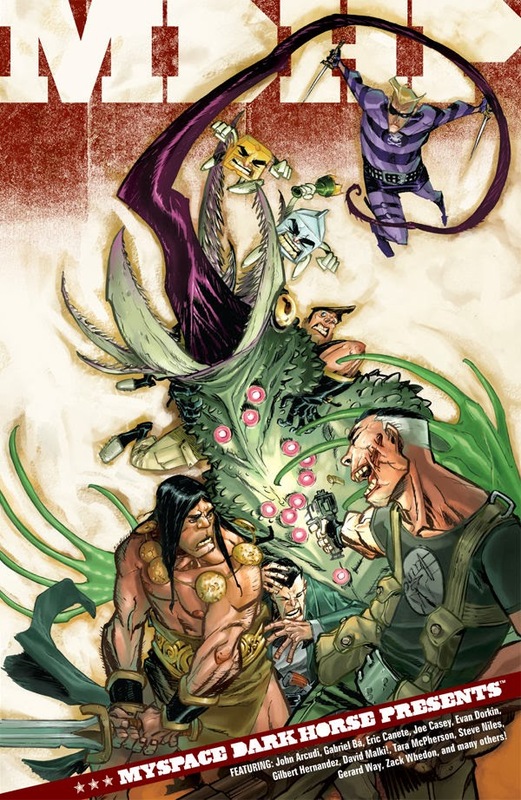 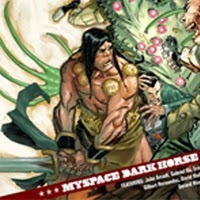 Dark Horse Presents MySpace vol 2 can be ordered here.